Every year, millions of people around the world are injured at work. Occasionally, these injuries are fatal. Not only do workplace accidents result in pain and suffering for the casualty, but they also come at a cost to the organisation in terms of profit, productivity and reputation. In this course, you will learn how and why taking ergonomic factors into account when designing a job or workplace lowers the chances of an accident. You will discover how successful businesses manage the most common workplace risks and why it is important to consider the work culture as a whole when making changes designed to improve worker safety and wellbeing. 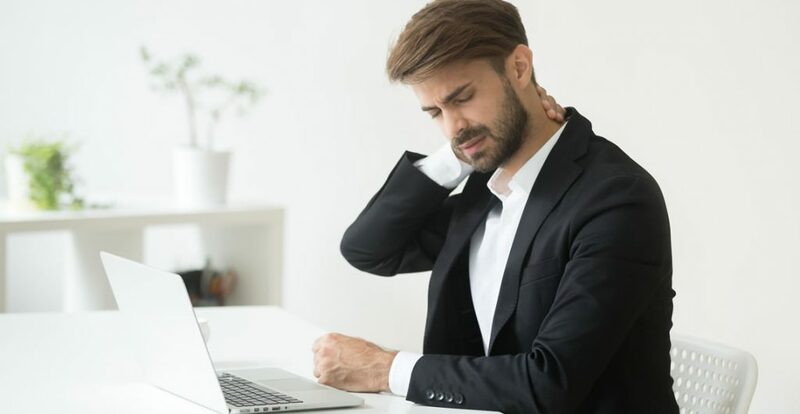 What is meant by the term “ergonomics” and why it is necessary to consider the nature of the job, worker characteristics and organisational factors when making decisions that could impact upon worker health and safety. What the term “procedure” means, how procedures are carried out, what to bear in mind when designing a procedure, how and why procedural errors occur and the link between procedures and competence. How to ensure that workers undertake manual handling tasks in a safe and efficient manner and how to limit the number of manual handling tasks carried out at work. Why fatigue is a risk factor in the workplace and how to ensure the welfare of shift workers. Why it is important to promote a culture of safety at work, why making changes can pose difficulties and how to overcome resistance to change. You will be in a position to identify health and safety risks in the workplace, to identify job design problems and to alert your supervisor or manager to issues that require attention. If you work in an HR role, or have been given special responsibility for health and safety at work, you will benefit from this introduction to the interaction between ergonomic factors and accident prevention. If you are a manager, this course will help you to educate your team with regards to health and safety issues, thus promoting a safe working environment. If you are in a senior management position, this course will give you the confidence and knowledge you need to inspire the active development of a positive safety culture. If you are interested in a career in ergonomics or health and safety, this course will provide you with an overview of the key issues confronting organisations today. Who can take the Ergonomics – Steps to Reduce Workplace Related Injuries Certification course? How long does it take to complete the Ergonomics – Steps to Reduce Workplace Related Injuries Certification course?